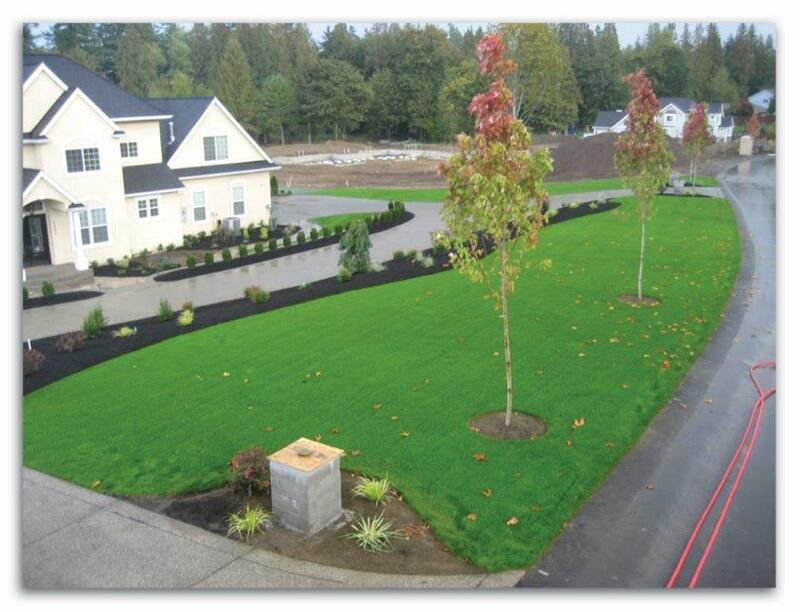 Hydroseeding is a fast way to establish a beautiful lush lawn, stop erosion and more cost effective than sod. Hydroseed will start to grow in about 7 days and establish in 3-4 weeks. 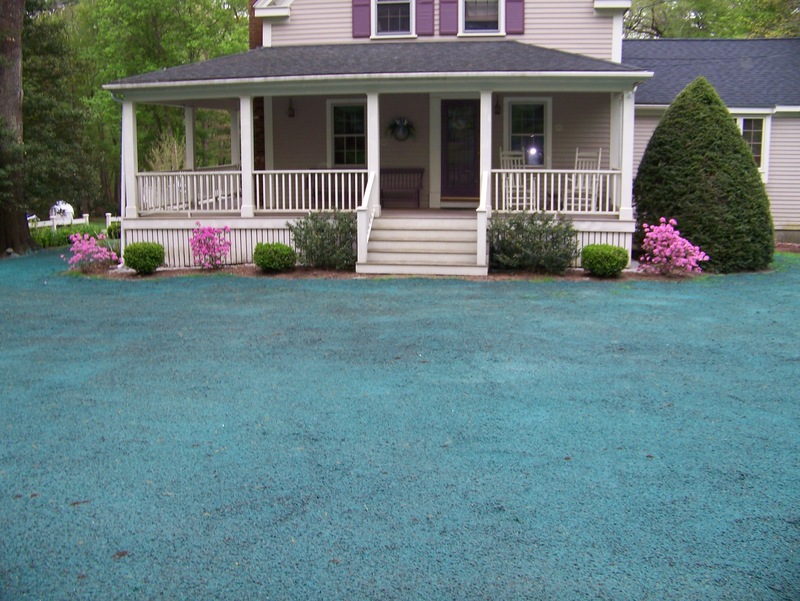 When trying to decide which is best to establish your new lawn, consider all the options. Large areas will be cheaper to hydroseed than sod and will establish much faster than seed and hay. 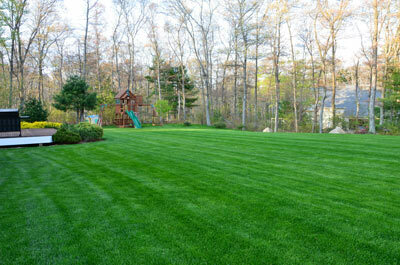 Call Pro-Turf today and let us help you decide which option is best for your home. 1. 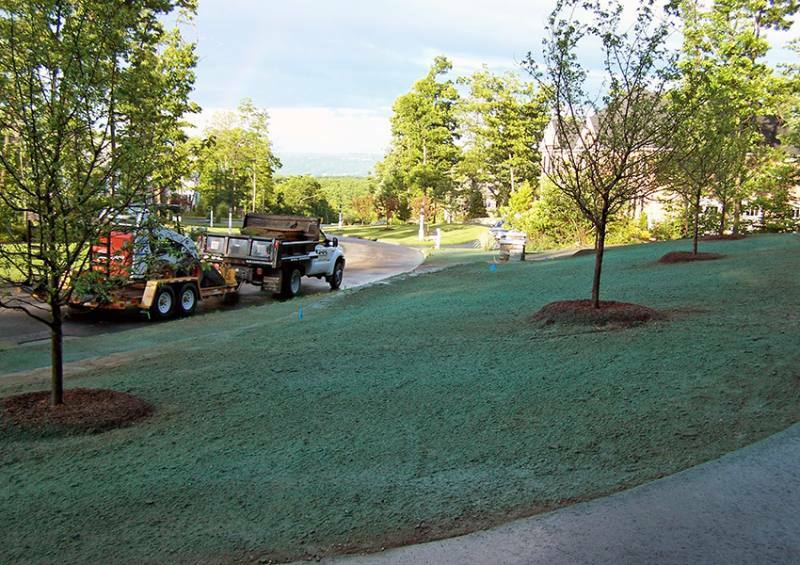 Hydroseeding provides a much faster, more efficient method for growing grass; it’s even better than sod! Plus, it can flourish in all conditions. 2. It utilizes a combination of mulch, seed, fertilizer, and water, which is mixed in a tank and sprayed onto the ground surface. 3. 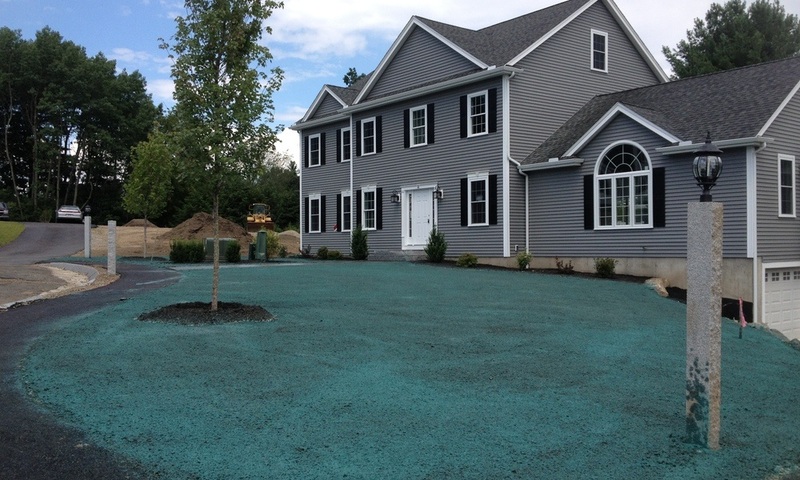 With hydroseeding, you don’t have to worry about the health and safety of your family, pets, and the environment–the mixture is nontoxic! 4. It also aids in erosion control and bank stabilization, making it perfect to restore landfill sites. 5. 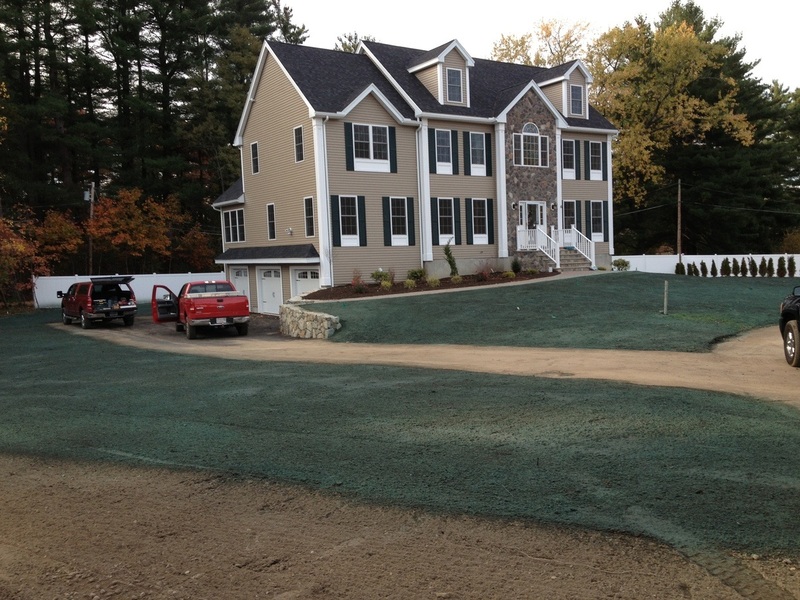 Hydroseeding is most commonly used to plant a lot of grass very quickly, typically for larger commercial properties. 6. 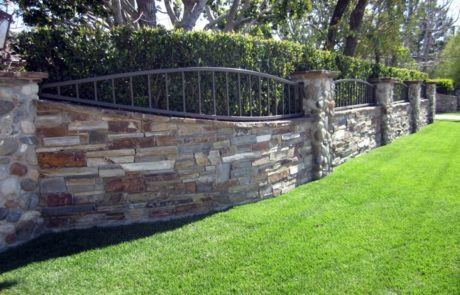 The mixture provides extra cushion for the soil to protect against the impact of rain and other elements. 7. It’s more cost efficient! 8. 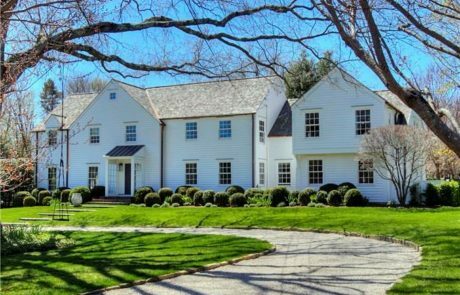 You can typically see grass in five to seven days. It can take a few extra days in the case of extremely hot or extremely cold temperatures. 9. This means that you can still successfully hydroseed any time of the year. 10. Out of all the methods for planting grass, this one leads to the highest water retention. 11. 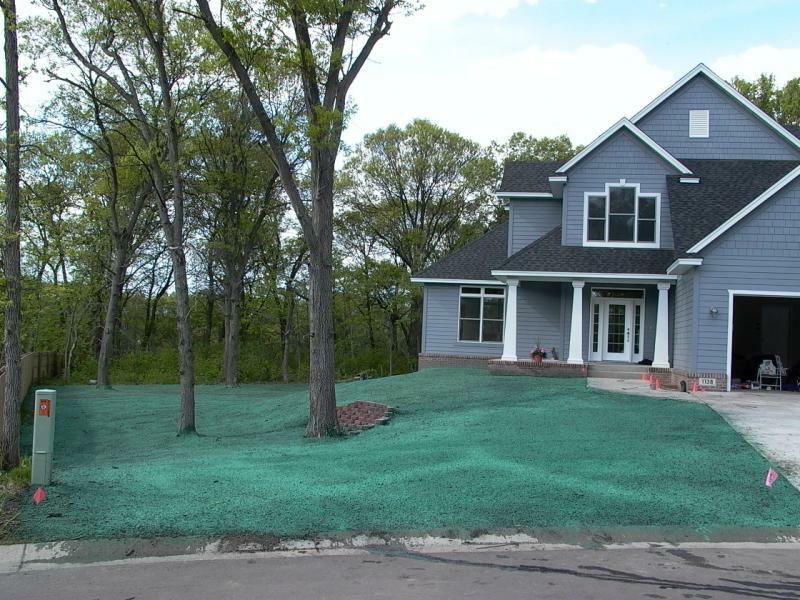 Hydroseeding guarantees even coverage. 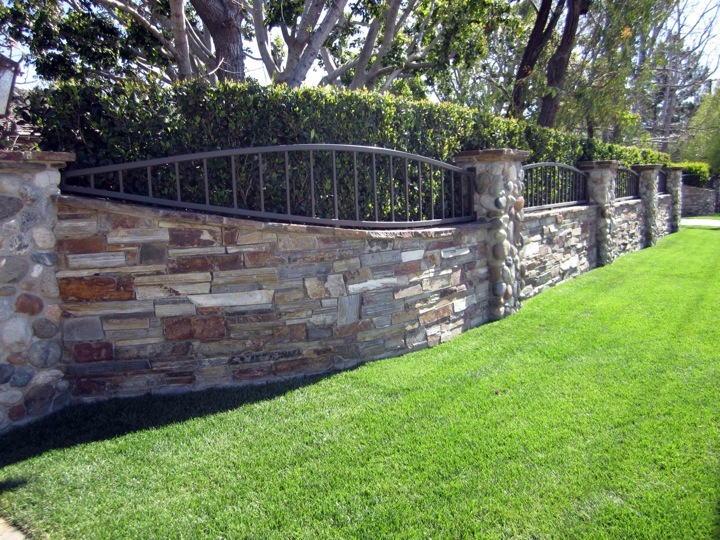 A risk with sod is that the patches can shrink within the first month, leaving gaps in between. 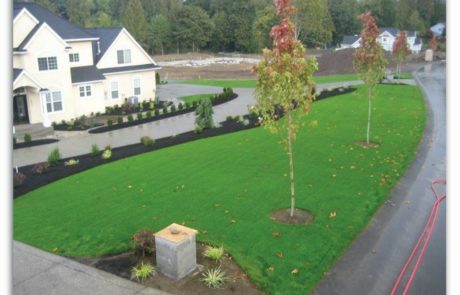 Pro-Turf provides a full service lawn installation service from grading, raking and seeding.